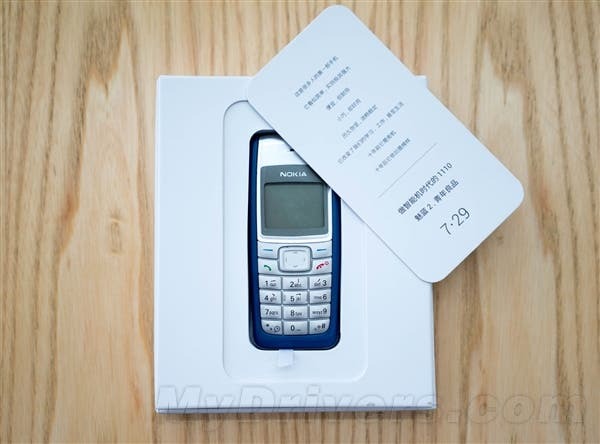 Meizu have sent out invitations to the launch of the Meizu m2 containing the classic Nokia 1110 in the box. 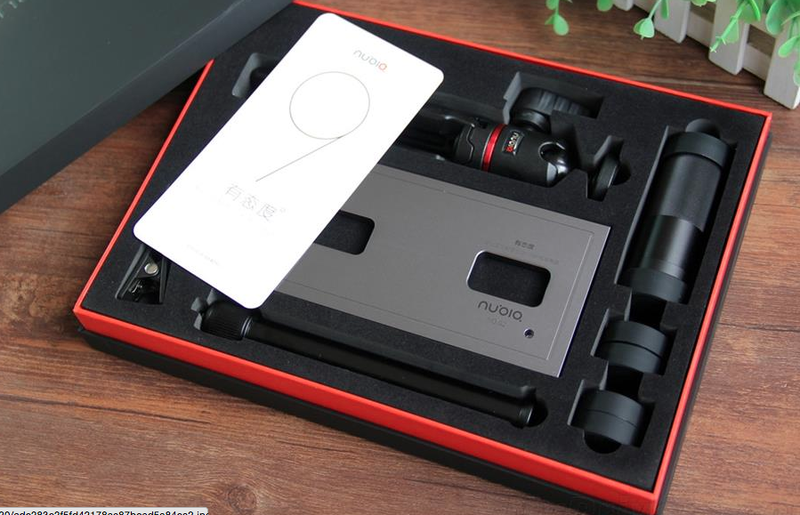 The Nubia Z9 launch conference is going to take place six days from now and anticipation is running high. 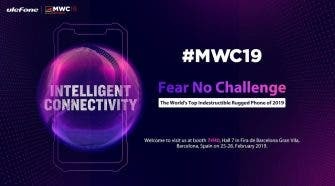 Among the devices we’re expecting to see at the event are the Nubia Z9, Nubia Z9 Max and possibly even a Nubia Z9 Plus. 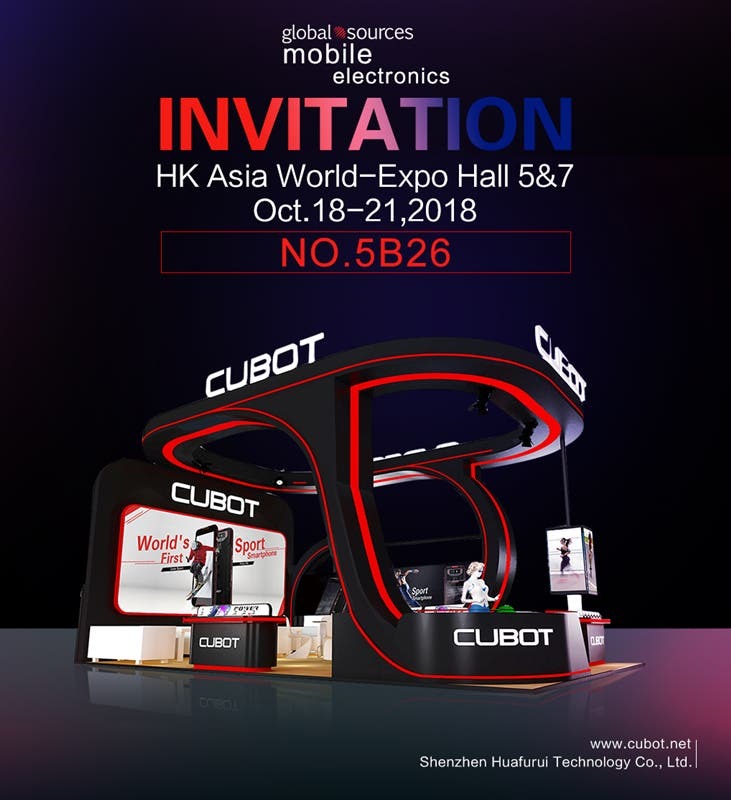 Nubia has sent out invitations for the event, and boy are they heavy! 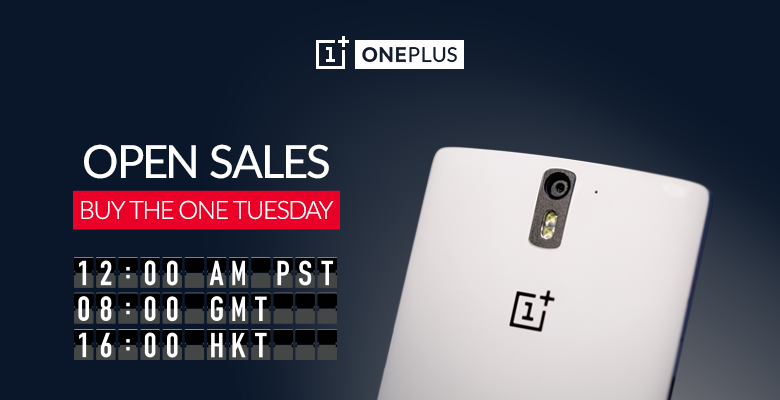 For those of you haven’t had a chance to buy the OnePlus One yet, tomorrow will be another open sale. 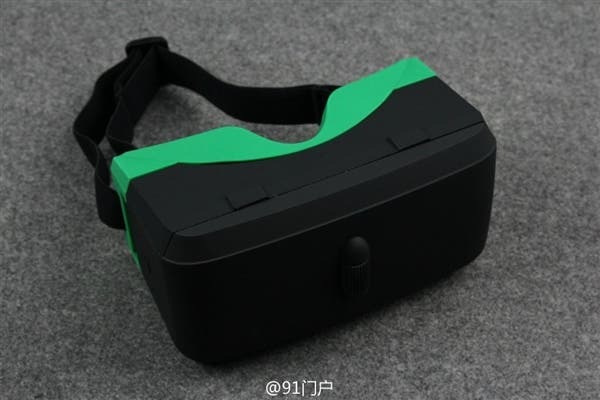 As we speculated over the weekend, Oppo’s VR goggles have been sent out to Chinese media as part of the companies invitation to the Oppo N3 launch. 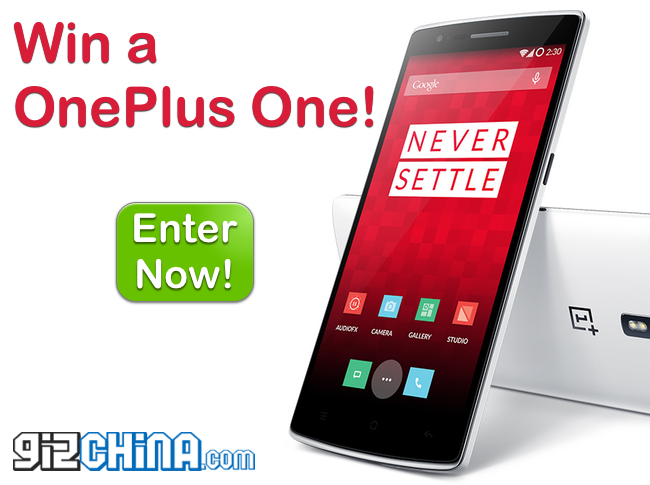 We have a spare OnePlus One invitation that we don’t need so are offering it up to you guys! 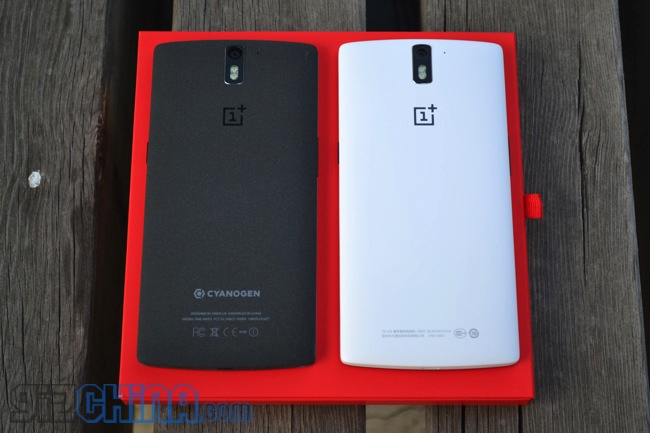 There has been a lot of discussion online to where you should buy your OnePlus One from. Basically it comes down to either getting and invite and buying from OnePlus or buying from a Chinese reseller. Here are my views based on personal experience. 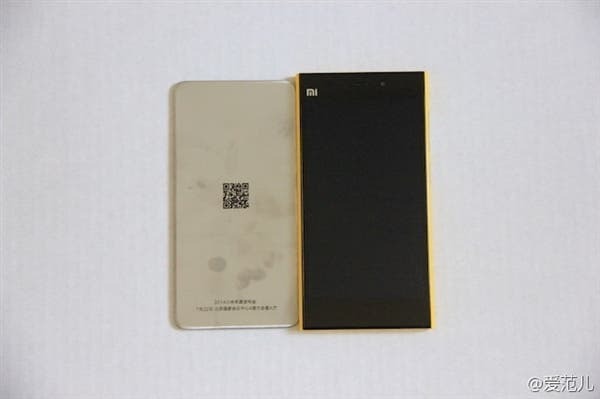 Update: Do these Xiaomi invites hint at the design of the Mi4? 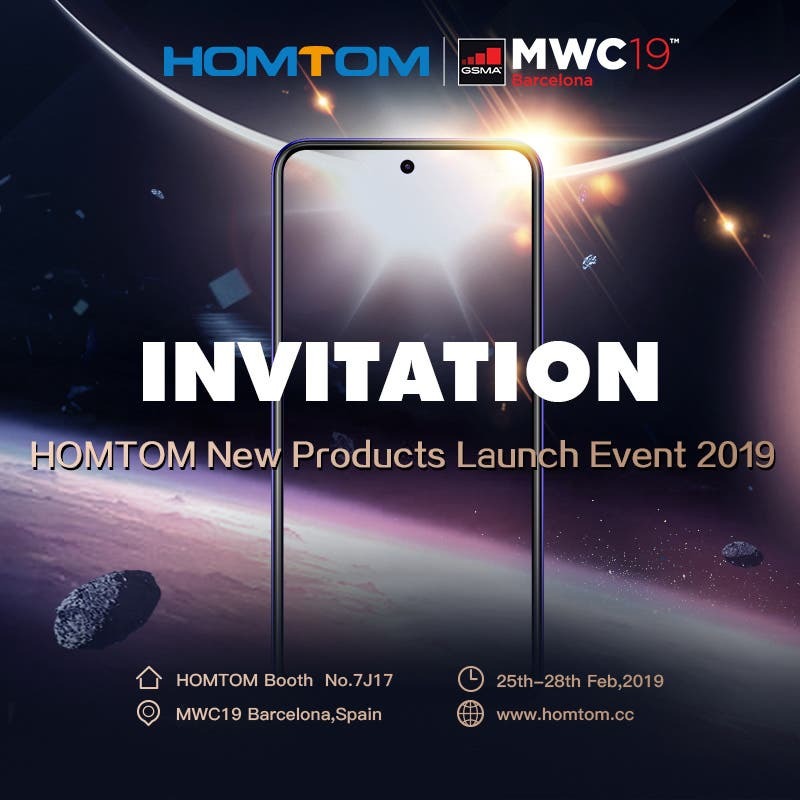 Sheet steel invitations have been sent to members of the press in China for the upcoming Mi4 launch. 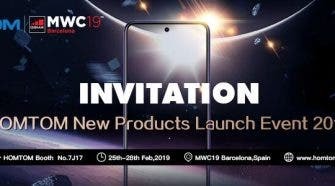 Thousands of fans are still awaiting a OnePlus One invitation, but there is another way to buy the 2014 flagship killer! 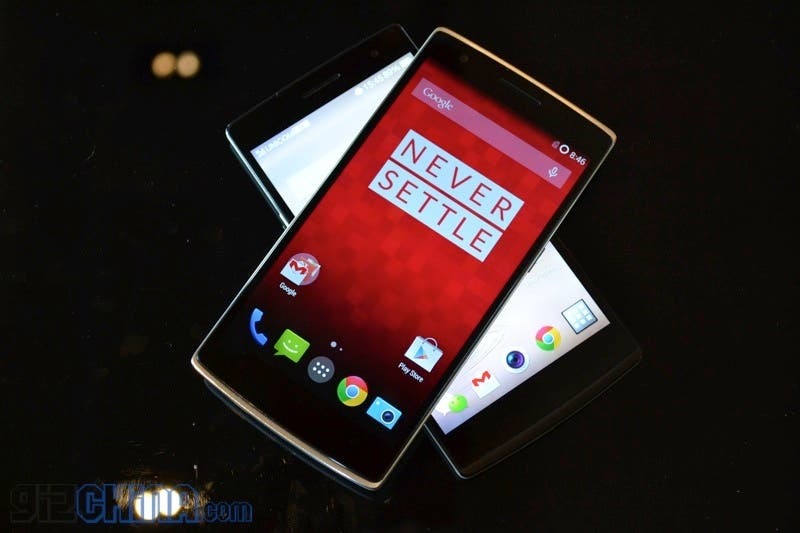 Here are 4 stores you can buy the OnePlus One without invitation.